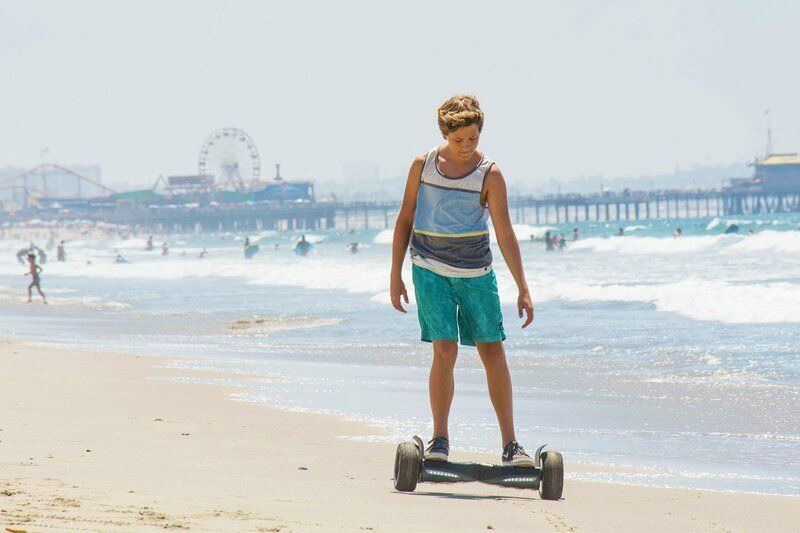 All Terrain Hoverboard Hits the Beach! 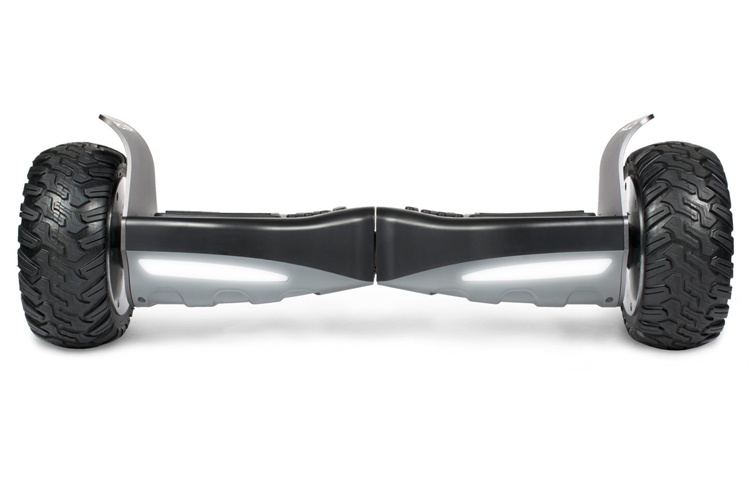 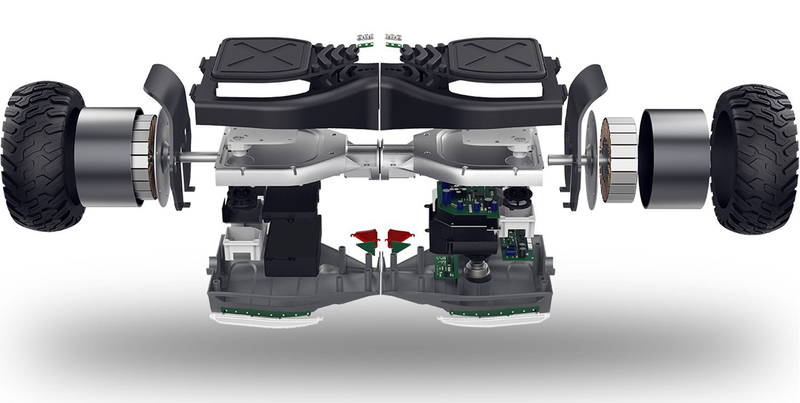 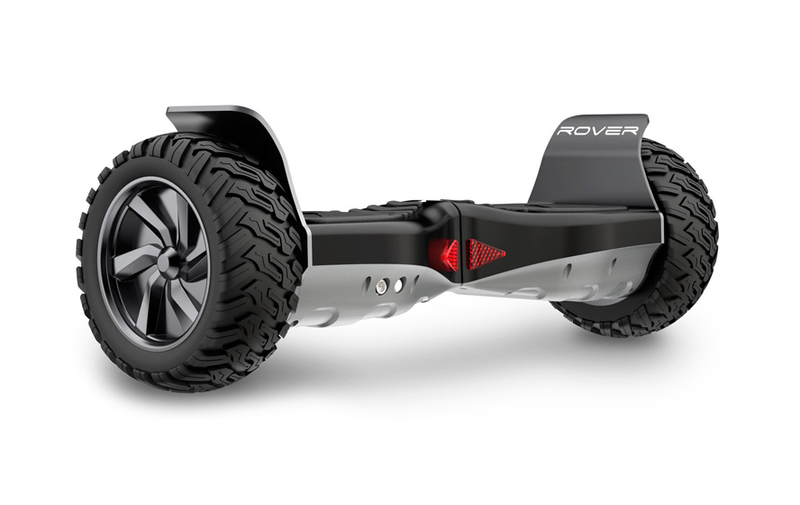 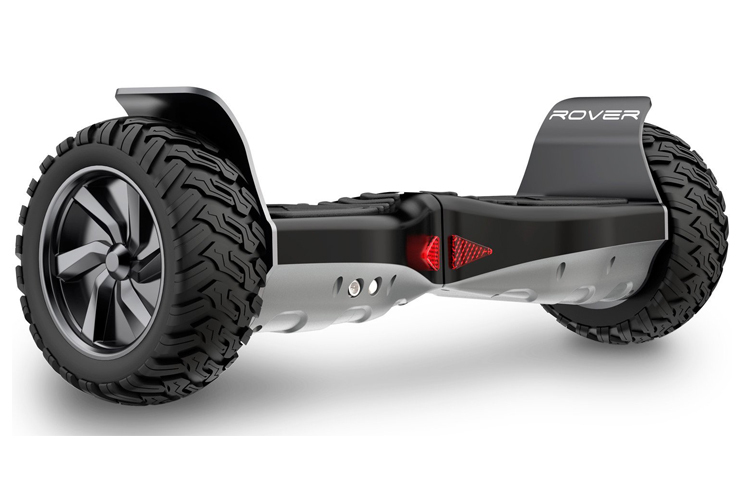 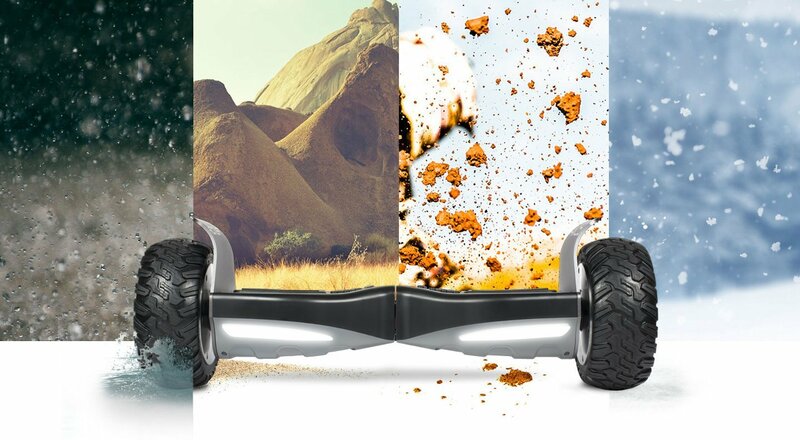 The new All Terrain Hoverboard by HoverboardX will launch you off-road and onto adventure. 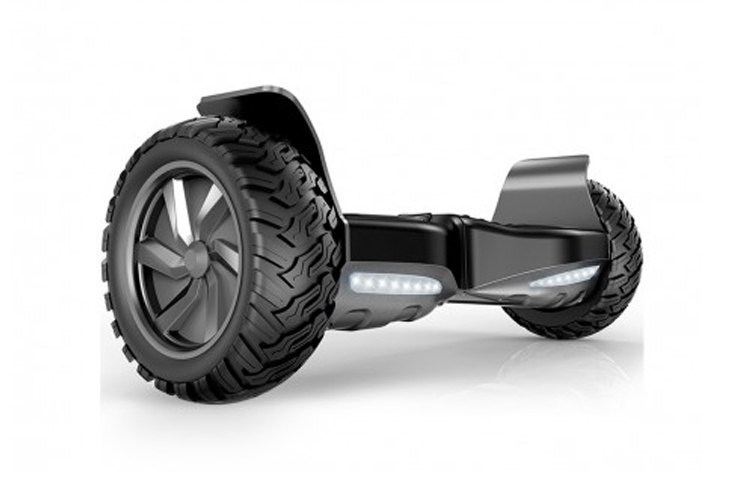 A stable and sturdy design allows you to traverse any terrain.